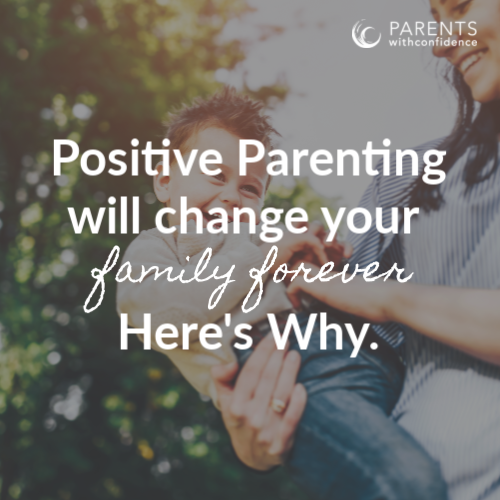 Raising emotionally healthy children that will change the world. 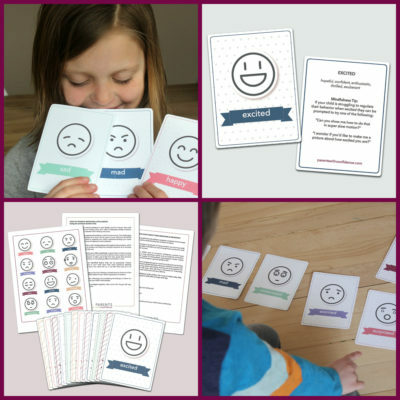 Inside: Learn the most common mistake parents make when helping to build their child’s emotional regulation skills and what approach is proven to work. *This article may include affiliate links which allow me a small commission to help run the site! 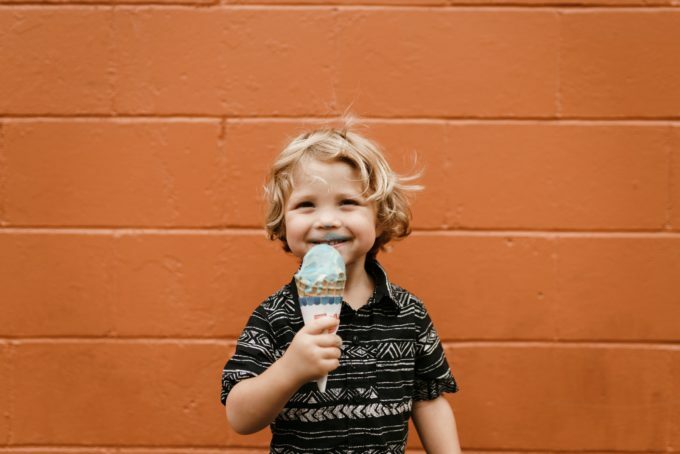 When it comes to teaching our child emotional regulation skills in challenging situations, the majority of parents fall victim to the same oversight- and it’s a biggie. I'm Angela, a licensed child therapist and mom of 3. 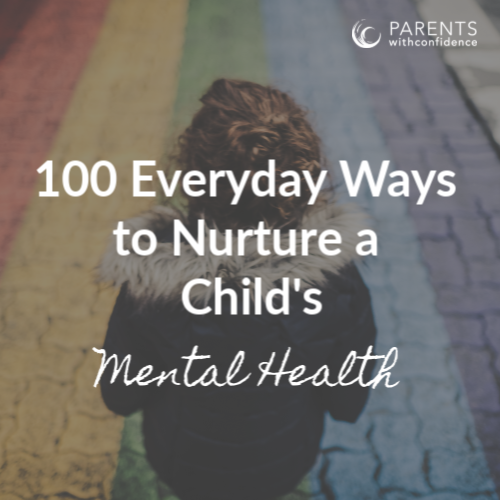 I'm here to help you raise an emotionally healthy, resilient child who'll change the world through emotional intelligence, positive discipline, growth mindset, mindfulness, art/nature, childhood mental health and the therapeutic power of play. Let's help your child reach their full human potential. Follow me on Pinterest for more!